Mari is excited to be a part of the time exchange, and looks forward to meeting new people in the community and discovering the “hidden talents” of people she already knows. She loves the “neighbor-helping- neighbor” MTX model that values everyone’s contribution to our community equally. 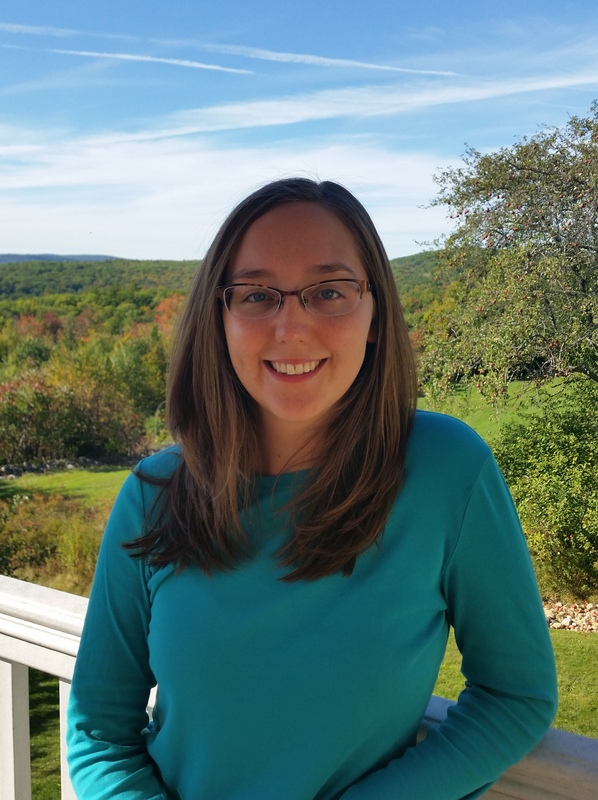 Mari first came to the Monadnock Region in 2012 to study sustainable development at Antioch University New England, and now lives in Keene with her husband and cat. D’Vorah became involved with MTX in April 2014 after she attended an information session at the Keene Unitarian Universality Church the month before. She loves the energy, enthusiasm, and dedication of her fellow MTX Board members! Keene has been her community since 1975, and she believes whole-heartedly that the core values of MTX can make a difference in our community. She looks forward to many more exchanges, to meeting other MTX members, and to making a difference in her community. Her interest in bringing greater resilience to the Keene community evolved out of 5-years of active participation in Transition Keene Advocates. 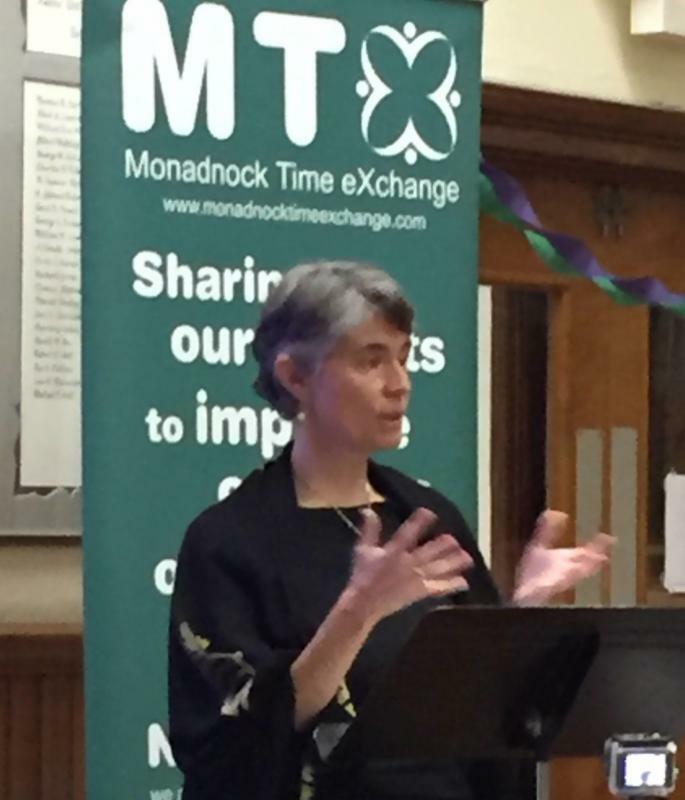 Time banking impressed her as the perfect expression of the core values of neighbor-helping-neighbor espoused by the Transition Movement, and she continues to be very excited about the potential for the Monadnock Time Exchange to improve the quality of life for all citizens in the Monadnock region. By day, Katy works full-time as the Office/Operations Manager of Deep Roots Massage in downtown Keene. Diana loves being part of the vibrant, forward-thinking Keene community, where she and her husband have raised their children. 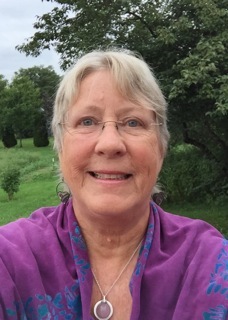 She joined the Monadnock Time Exchange last March and is excited about community members connecting and exchanging a wide variety of services in a way that values everyone’s time equally. Diana works part-time as MTX Membership Coordinator. She is also a freelance writer for local publications and leads writing workshops in the community.